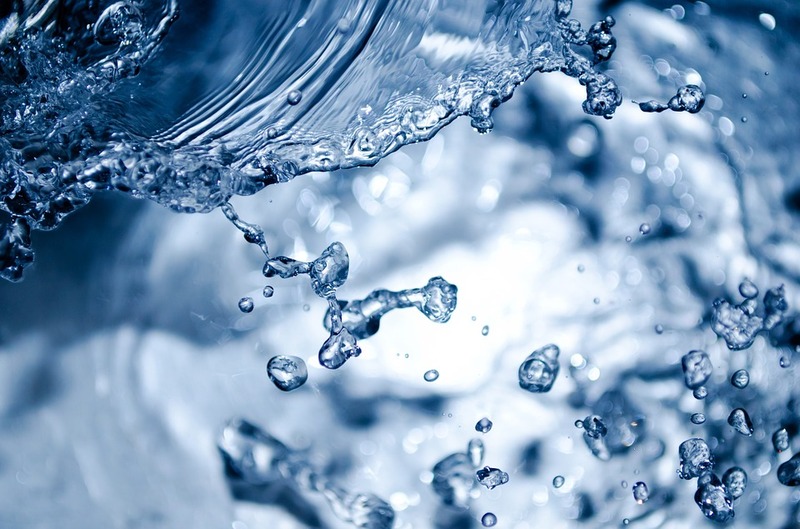 The researchers from Martin Luther University Halle-Wittenberg (MLU) in Germany rely on electrons moving freely in water, called hydrated electrons, to degrade dissolved pollutants. "These electrons are extremely reactive and can be used for a plethora of reactions. They break down even the most recalcitrant pollutants," said Martin Goez, a professor at MLU. For this to work, however, the electrons have to be released from the molecular compounds in which they are usually tightly bound. Until now, generating those electrons has required complex and expensive high-power lasers. Researchers introduced a new approach which only required a green light-emitting diode as the sole energy source. Vitamin C and traces of a metal complex as the catalyst were used to bring about the desired reaction. However, the catalyst had to be enclosed in tiny containers known as micelles. This reduced the reaction's efficiency, and the micelle molecules themselves were only partially biodegradable. The group, therefore, looked for a way to avoid these additives. Ultimately, they found the answer in a highly charged anionic catalyst based on a ruthenium-metal complex. By combining this with urate (a salt of uric acid), the researchers were able to effect the desired reaction in water without the need of micelles by exploiting the Coulombic repulsions. Further investigations have revealed that the new process is not only a very efficient way to produce hydrated electrons but also has a wide range of applications. "Our new approach is so simple that it doesn't even need to take place in a lab," said Goez. The researchers conducted a field trial in a meadow and tested their new approach in water contaminated with chloroacetic acid. The pollutants were eliminated in a small sample of water even when there was only a moderate amount of sunshine. Followup studies will examine whether the method developed by the chemists in Halle can also be used for large-scale removal of pollutants.